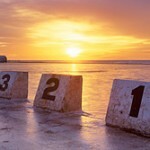 This poster is printed on a thick 230 gsm paper and is 72cm x 36 cm in size. My range of 30 + posters can be viewed here, all posters are 19.95 each. 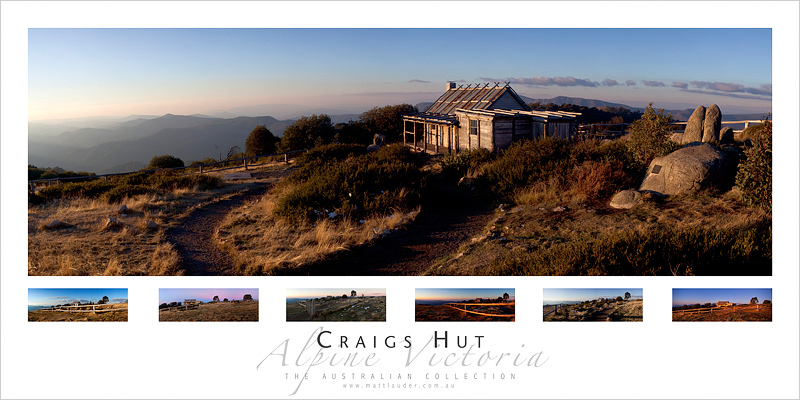 This entry was posted in Uncategorized and tagged alpine victoria, craigs hut poster, landscape poster, man from snowy river, wall poster. Bookmark the permalink. I watched that movie on the weekend in a fit of nostalgia. My Cousin’s 40th is coming up soon, how much to ship one to the UK, with a gift card? Matt I think you would be looking around $15 – $18 for postage to the UK. Postage costs to the UK are crazy. My Northern Beaches book is $27.50 and cost $32 to post to the UK.